El Ranchito has returned to Los Angeles to collect an international prize. 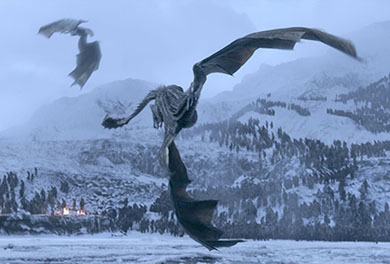 After winning an Emmy last September thanks to the sequence in the frozen lake included in episode six of the seventh season of Game of Thrones, entitled Beyond the Wall, now we have brought to Spain one of the trophies awarded by the Hollywood Professional Association (HPA) for this same work. 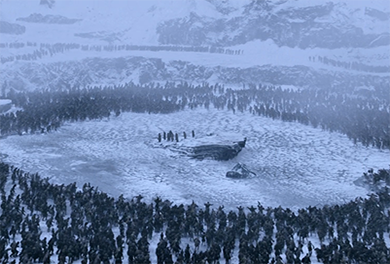 Our effects supervisor David Ramos has been recognized in the category of outstanding visual effects for a television series under 13 episodes, where he competed whit the series Altered Carbon, Outlander, Black Mirror and Westworld. 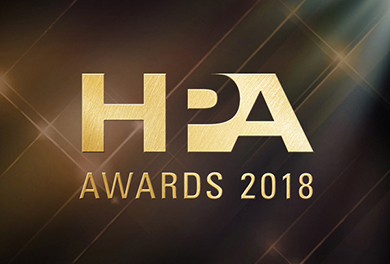 The HPA is an association of professionals and post-production companies, and its annual awards recognize since 2006 the best work in color grading, editing, sound and visual effects in film, television and commercials.